A deaf actor has become the first at the Royal Shakespeare Company to understudy a hearing role using British Sign Language. 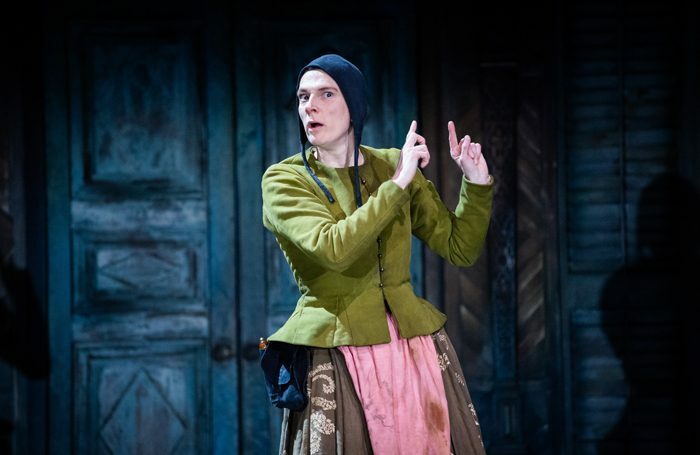 Charlotte Arrowsmith stepped into play the role of Vincentia in The Taming of the Shrew at the RSC last week, and the theatre believes she may even be the first in any UK theatre to understudy for a hearing principal. According to the RSC, the role – which is usually English-speaking – was performed in BSL with adjustments from the cast and crew to factor in the change. Arrowsmith had been appearing in the show the as Curtis when she was called on to play the role of Vincentia, usually performed by Melody Brown. The RSC has previously committed to representing the nation in its current season. 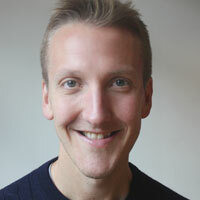 Gregory Doran, artistic director, said he had assembled a company of actors that represented the UK in terms “gender, ethnicity, regionality, and disability”.